Our Atlanta Metro area federal employment lawyers assist federal employees nationwide in bringing EEOC discrimination complaints, Merit System Protection appeals and responding to notices of proposed removals. 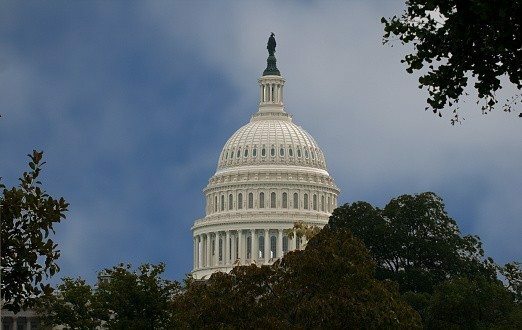 We handle claims against the federal government involving discrimination, workplace retaliation, failure to provide a reasonable accommodation, hostile work environment and federal disability retirement applications. 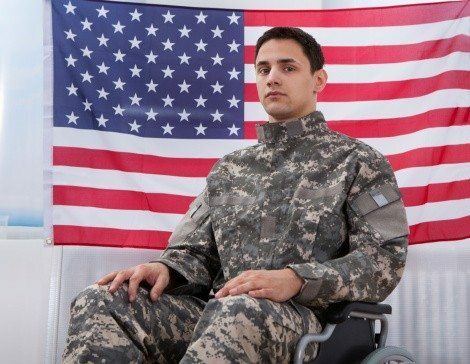 Military veterans with honorable discharges are entitled to disability compensation if they were injured during their service. Our VA accredited attorneys assist veterans with all phases of the application and appeals process. Our Georgia Estate Planning & Probate Litigation lawyers can help you prepare your will, trust or advance medical directive. 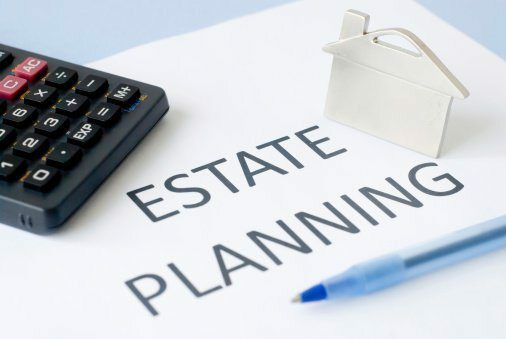 We help you plan now so your family does not experience undue hardship as a result of not having a plan to manage your estate. We provide representation in probate litigation. 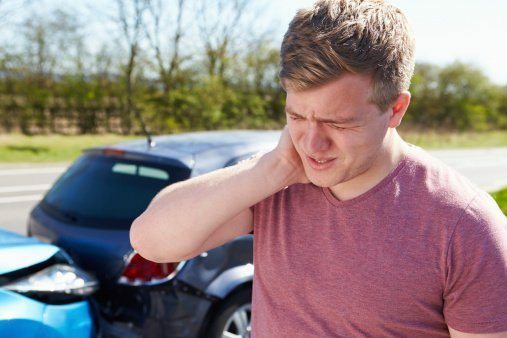 We assist accident victims in Jonesboro, Riverdale, McDonough, College Park and Clayton County. We can help with your questions about resolving your property damage claim, paying medical bills and compensation due to another person’s liability. We help with car accidents, slip and falls, nursing home abuse and negligent security. I was referred to Attorney Danielle Obiorah through an agency. Obiorah provided consultation, on a case. Attorney Obiorah is very knowledgeable and experienced. I will refer attorney Obiorah to my colleagues. I learned about Attorney Danielle Obiorah through a referral. She provided excellent services, demonstrated professionalism and personal attention to all details of my case. Attorney Obiorah is knowledgeable, experienced and respectul. It was absolutely a pleasure working with her. I became aware of Ms. Obiorah at the recent Blacks In Government conference in New Orleans. The information shared was enlightening, understandable and valuable for eveyone in attendance knowledge moving forward in there careers in the government. Great class! Instructor was knowledgeable and professional. Information was spot on and exactly what we needed. Danielle was very professional and appreciated her understanding of the law an how her experience could help in my case. She was a good listener and gave good advise. The Go To Lawyer When I needed legal advice I consulted with Danielle Obiorah, who was referred to me by my son. I found her to be an eminent and accomplished lawyer. I needed, I would hire her. Lawyer Consultation Great Attorney. I would definitely recommend her services to friends and family. As a fellow attorney, I know Attorneys Obiorah and Fields to be highly dedicated to their clients and their craft. I would strongly encourage anyone who's seeking to enforce their employment/disability rights to speak with them. Danielle is a superb intellectual attorney who is a great listener. Danielle handled my case in a timely manner with the upmost professionalism, patience, and ease. She’s was also quick to respond to questions and concerns along the way. Danielle possesses a deep understanding of Employment Law. I highly recommend her! Caring & Competent I have nothing but good thoughts. Danielle is a true professional and works hard for her clients. She has made a very difficult and complex process bearable. I hope I never need services again, but if I do I will go with no one else except Danielle. Outstanding Danielle Bess Obiorah did an outstanding job for me. I hired her as my attorney to represent me on a case filed with the Merit Systems Protection Board (MSPB) that ended very successful for me. I have and I will continue to direct future clients her way. Superb Highly Competent professional with integrity. She is tactically and technically proficient in the law, down to earth and easy to work with. It is my pleasure to recommend her to all that need her services.